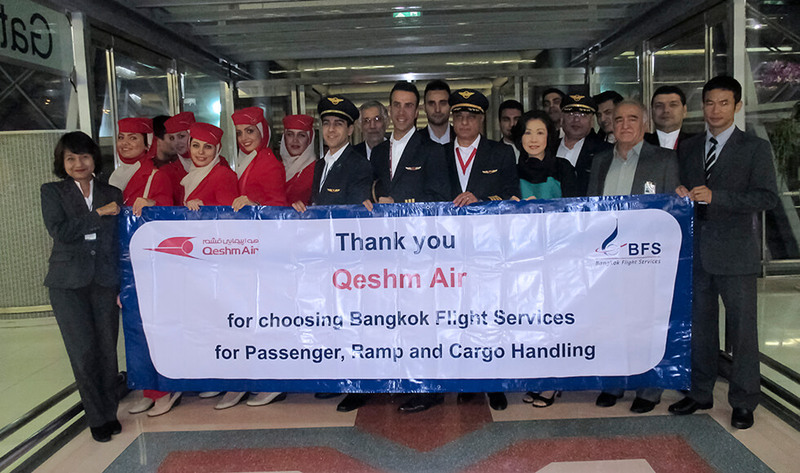 On Friday 30 March 2018, Bangkok Flight Services (BFS) was honored to have welcomed ACM. 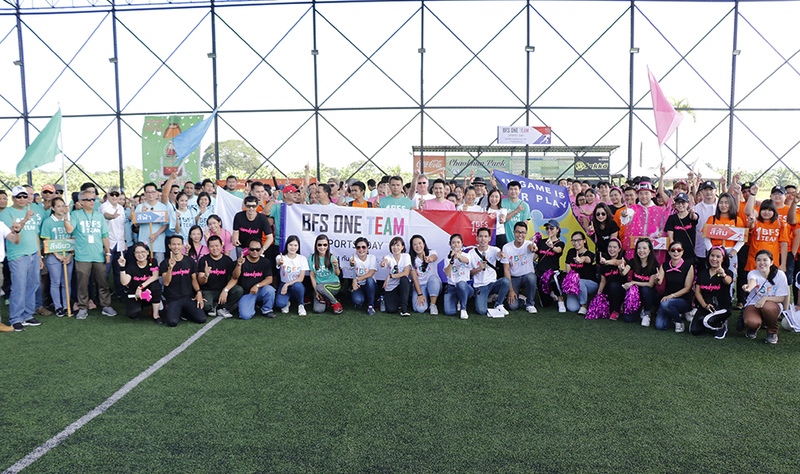 Yanyong Kanthasorn, Deputy Commander-in-Chief and board of Commissioners of the Civil Aviation Authority of Thailand to visit and observe BFS Cargo warehouse and operations. 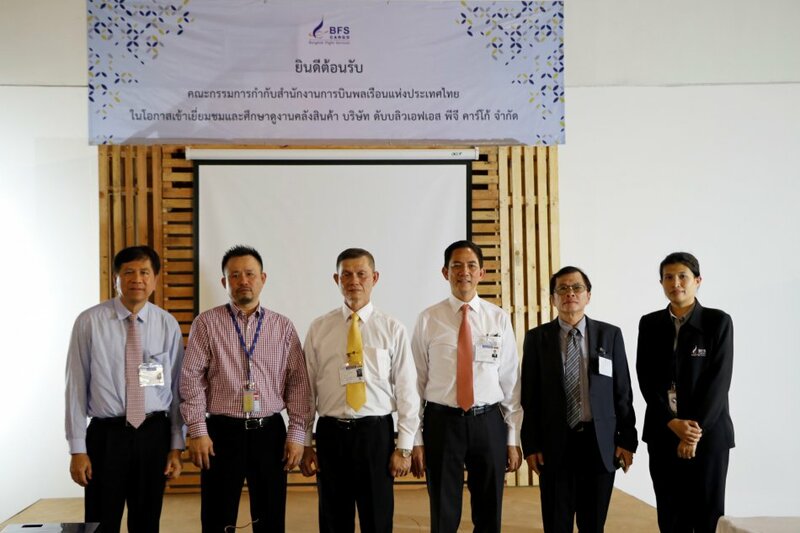 The main purpose was to provide the Civil Aviation Authority of Thailand (CAAT) with opportunity to enhance their knowledges and gain experiences in Cargo operations. 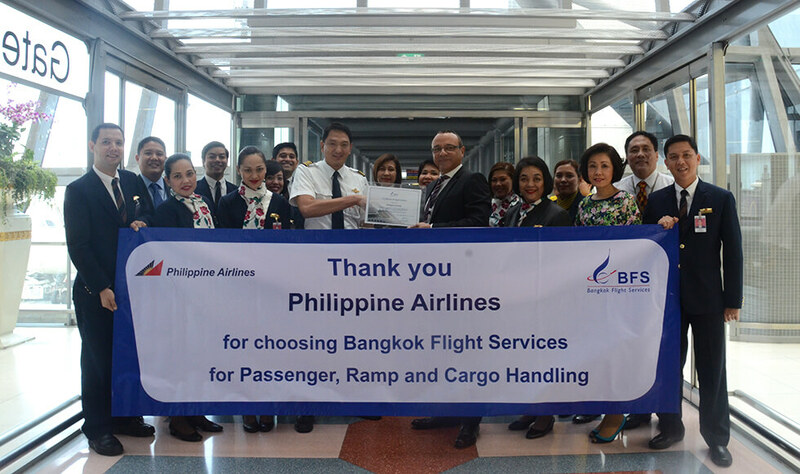 Mr.Pinij Nantawannakul, Director Cargo operations provided a warm welcome and accompanied visitors to the site while providing the overview of BFS and Cargo operation.